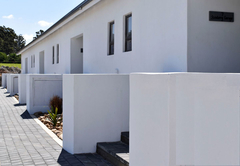 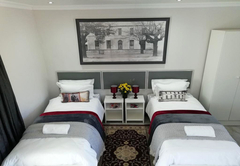 Middelplaas Paarl Guesthouse is a guest house with self catering option, providing accommodation in Paarl for tourists visiting the Cape Winelands region. 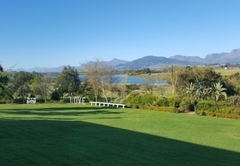 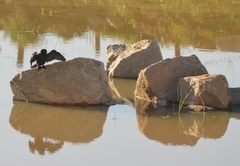 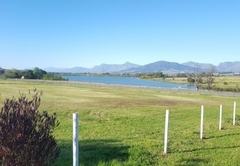 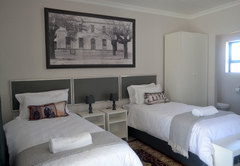 Situated just 3kms outside of Paarl, Middelplaas Paarl Guesthouse offers accommodation in rooms overlooking the farm dam. 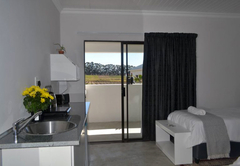 Wake up to chattering birds and listen to the sounds of farm. 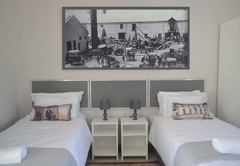 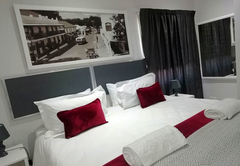 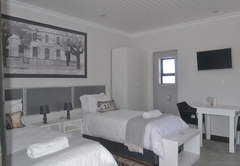 Middelplaas Paarl Guesthouse offers 20 bed & breakfast rooms which are furnished with King size or two twin beds and equipped for self catering with an induction stove, microwave, kettle, toaster and the basic kitchen equipment. 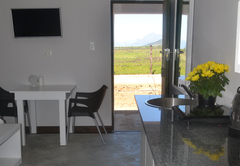 Most of the rooms have their own braai on a private stoop overlooking the farm dam. 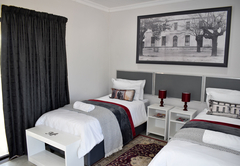 Each room has a Smart TV with Flieknet. 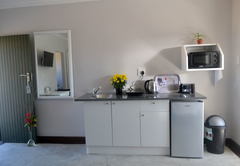 Self-catering room with braai and en-suite. 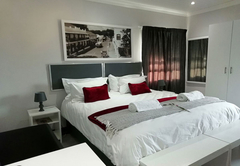 Twin extra long bed or King Size, kitchen or kitchenette. 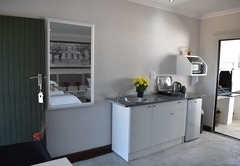 Netflix and Wi-Fi. 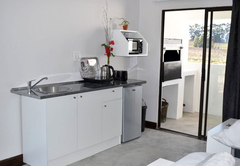 Self-catering room with braai and en-suite. 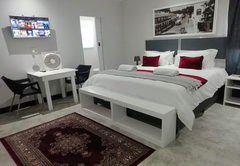 King Size Bed, Kitchenette with induction stove and basic appliances. 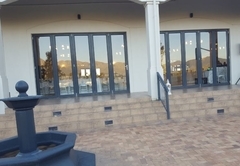 Netflix and Wi-Fi. 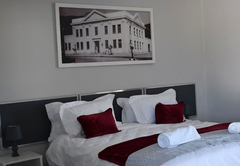 Response timeMiddelplaas Paarl Guesthouse typically responds to requests in 5-10 minutes.